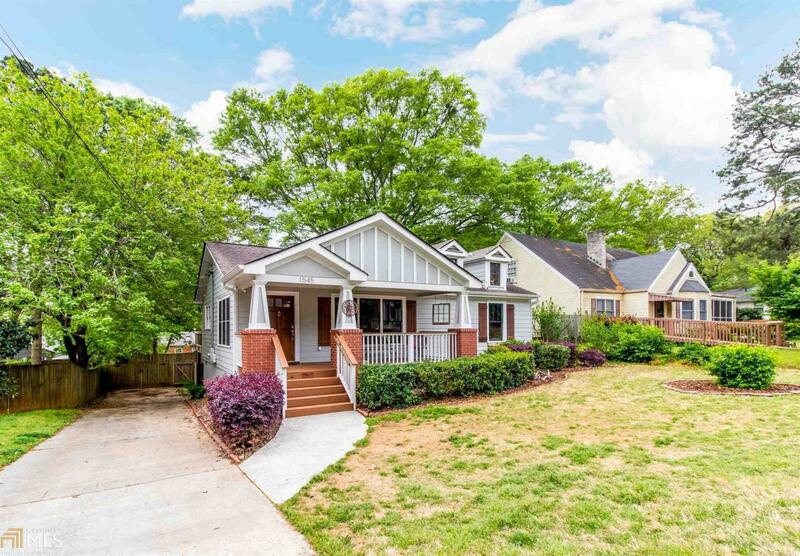 Beautifully Renovated Bungalow in the heart of East Atlanta! Open floor plan with gleaming hardwood floors. Eat-in Kitchen with Island, granite, white cabinets, and stainless appliances overlooks Dining Room and Family Room. Dining Room seats 12. 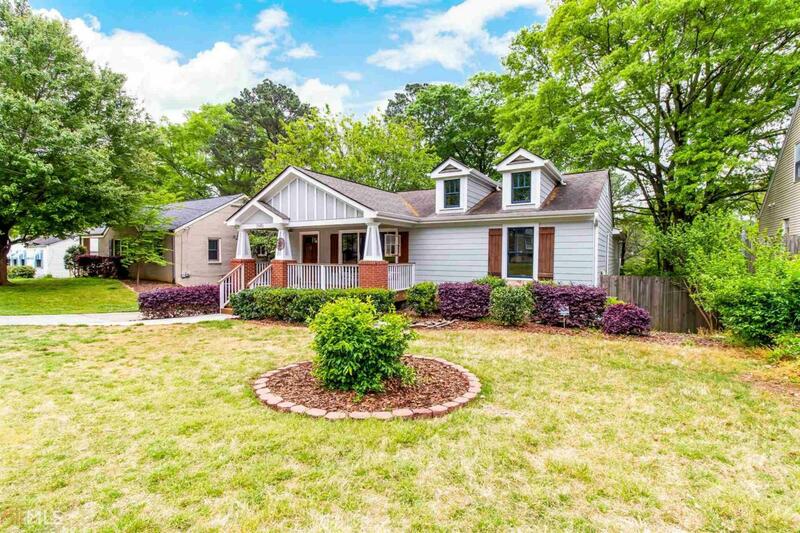 Large Family Room with fireplace exits to spacious deck. Light filled Master Suite offers double vanity plus separate tub/shower. 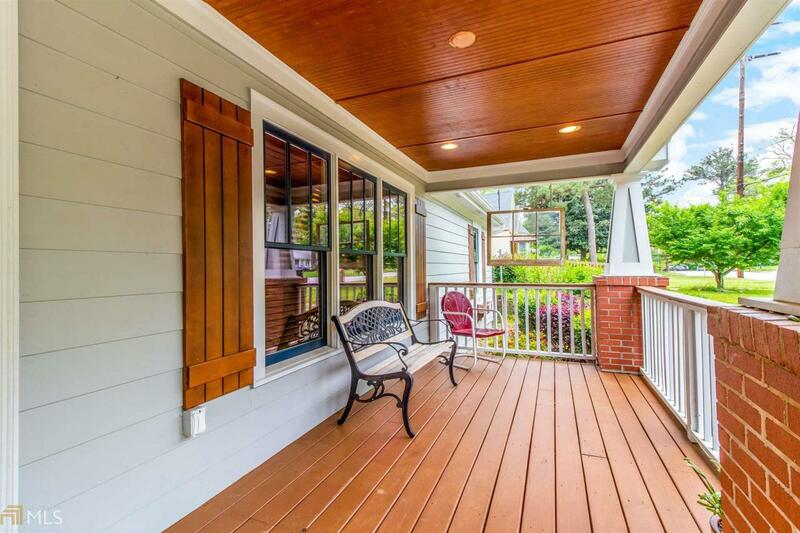 Large deck with both covered and open areas that overlook fenced back yard. Rocking chair front porch. 2-car garage. Plenty of storage! Moments from shopping and dining in East Atlanta Village! 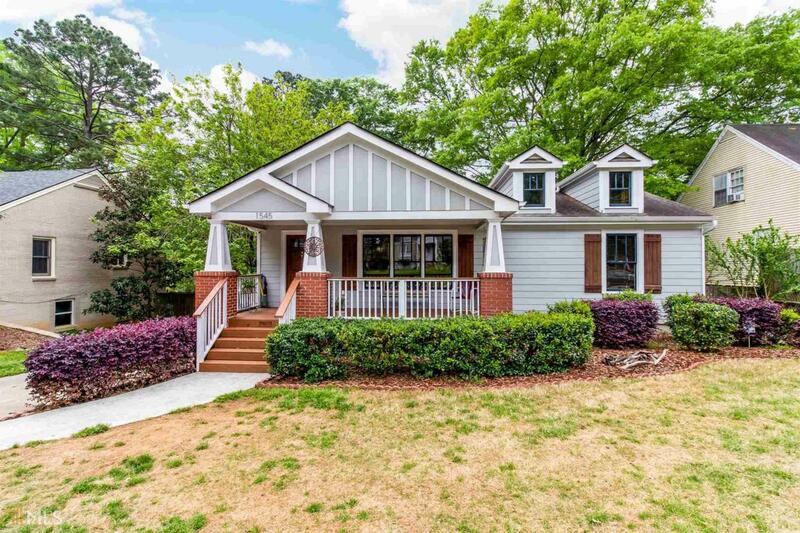 Listing provided courtesy of Keller Knapp, Inc. © 2019 Georgia Multiple Listing Service, Inc. All rights reserved. Information Deemed Reliable But Not Guaranteed.